Here at DL, we get hit up all of the time by readers, asking which accessories we would recommend for their phones and tablets. 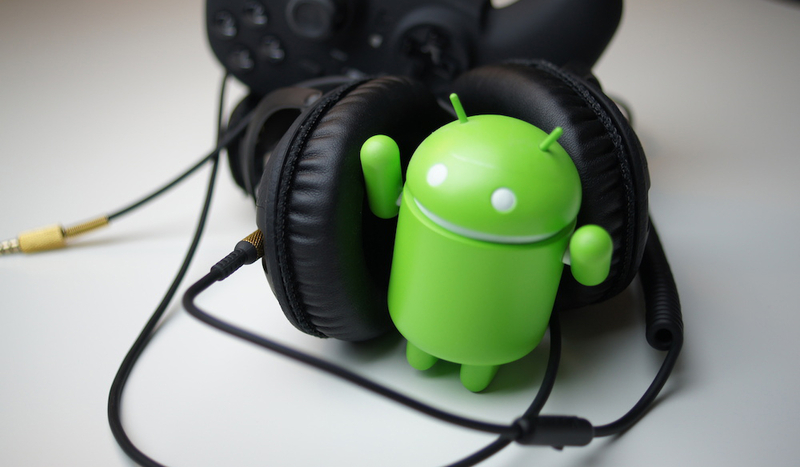 To help, we created the Android Accessory Roundup to lay out a few of the products we enjoy using in our own homes. They are headphones, Bluetooth accessories, game controllers, and pretty much anything that we use here around the office. With each accessory, we will detail the pros, cons, price, and why we like them. If you see something you like, we provided product links to their respective company pages so you can check them out yourself. Simple enough, right? 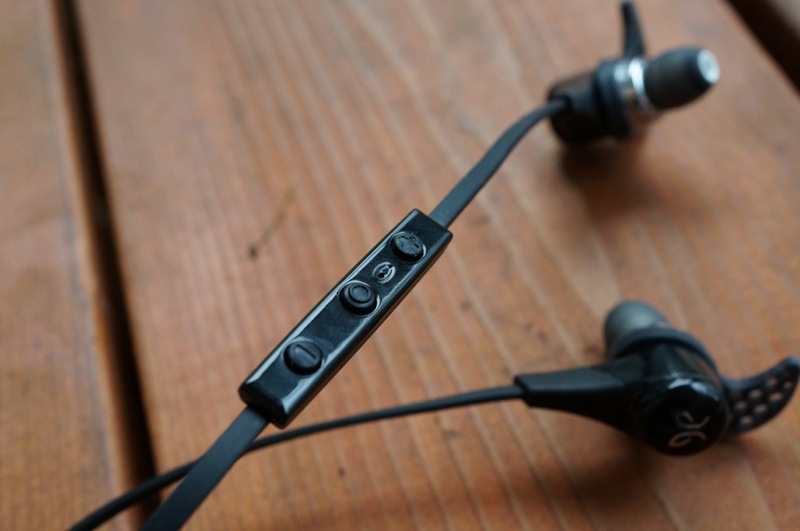 There is one major advantage of using headphones that feature Bluetooth connectivity – no stupid cord to get in the way of anything. And when hooking up Bluetooth headphones to your phone is so easy these days, there is no actual reason you shouldn’t be taking advantage of it. 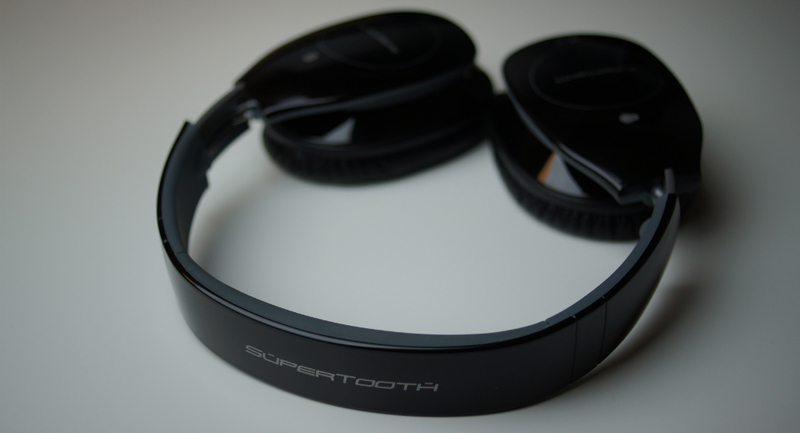 SuperTooth is a company we have covered before, as they make a ton of cool headphones and Bluetooth speaker systems for computers, and the Freedom headphones are no different. 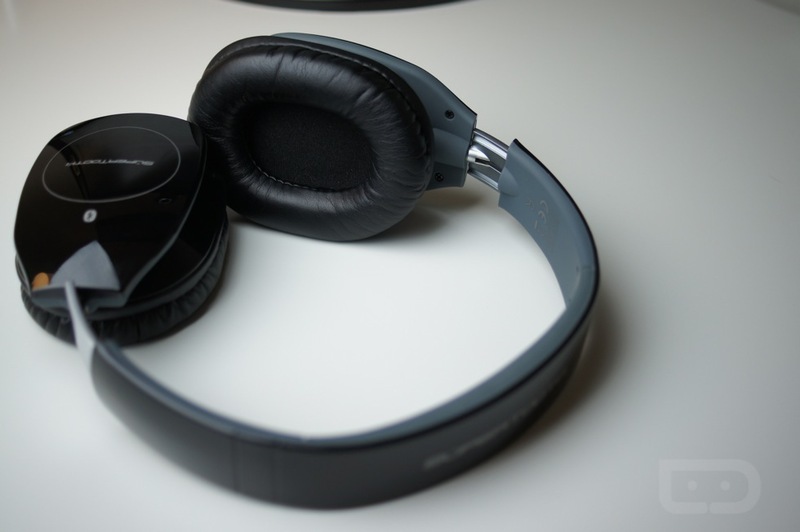 The headphones get exceptionally loud, perfect for those of you who love blasting music at max volume. Don’t worry, I am the exact same way. 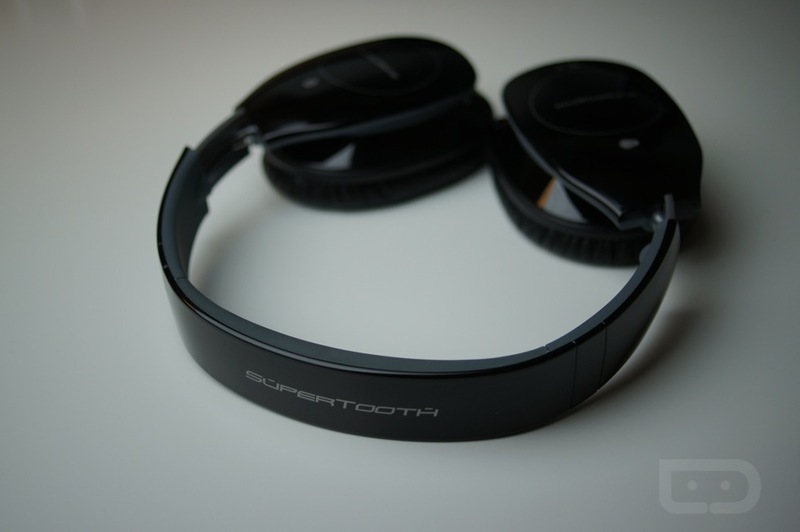 For being Bluetooth, the headphones sound very good, with no issues producing exceptional mids and highs. While that is all fine and dandy, I do wish the bass would thump a bit more, as I have been spoiled by my Beats by Dre headphones for some time. What can I say, I love the low end. 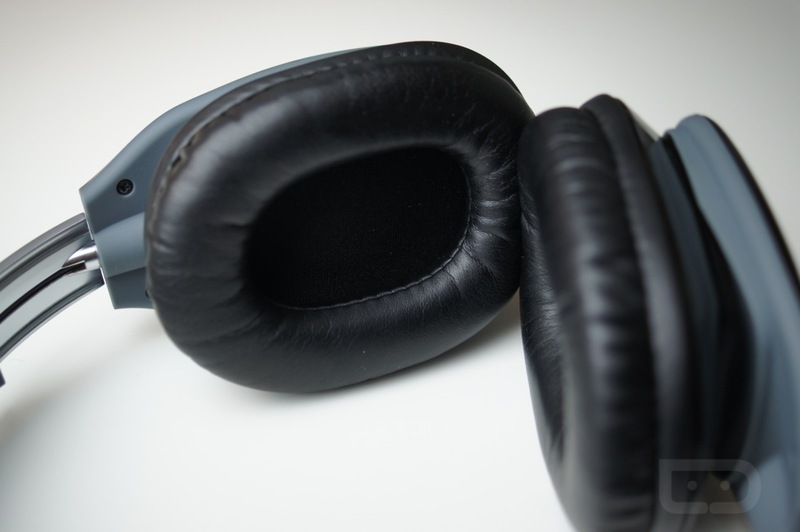 Unfortunately, the headphones do not collapse, which can make for a hard time when needing to fit them in tight spaces like a backpack or laptop tote bag. 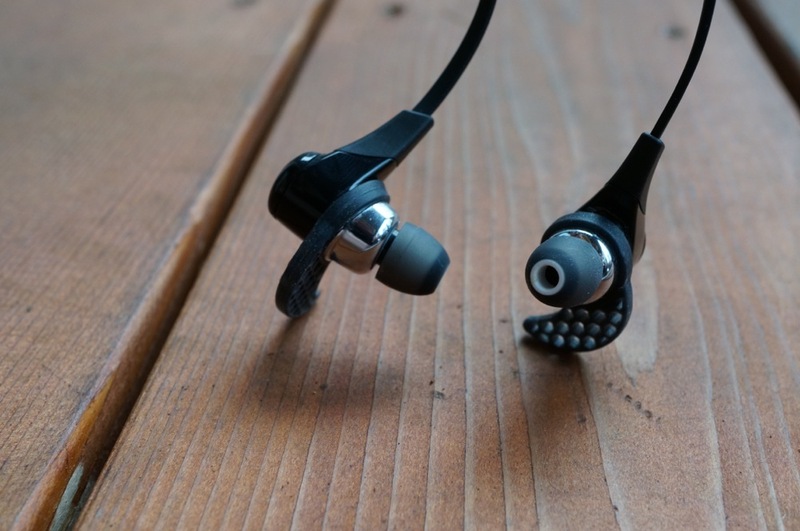 For the price of roughly $150, they aren’t a bad choice for over-ear headphone lovers that want the freedom that Bluetooth connectivity provides. 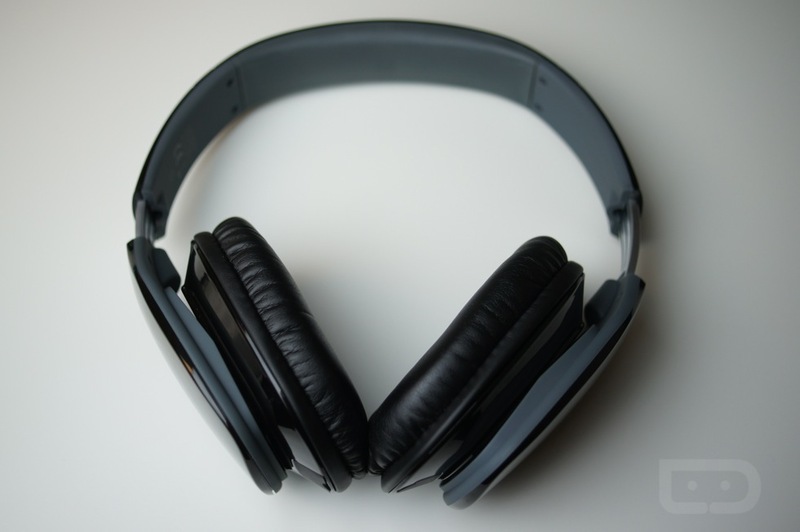 As far as sound quality is concerned, they are superb. The Monitors can produce crisp lows and soaring highs, as well as well-balanced midrange tones. 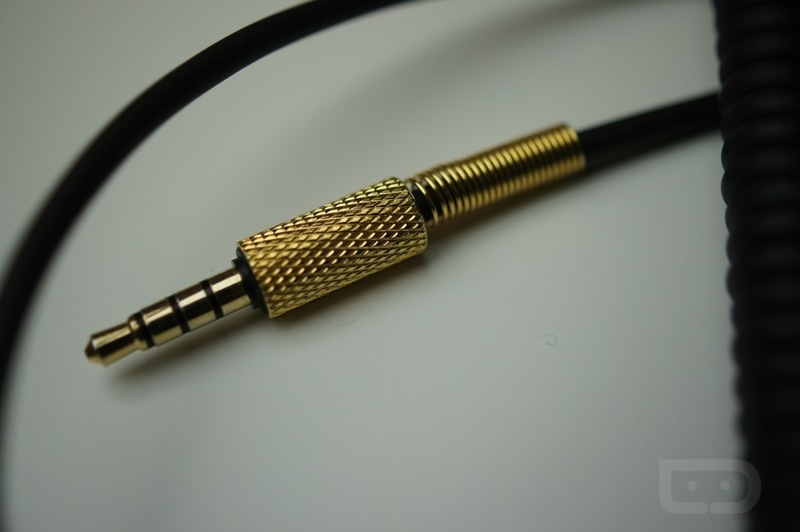 They are compatible with any device sporting a 3.5mm headphone jack, perfect for any Android or iOS devices. 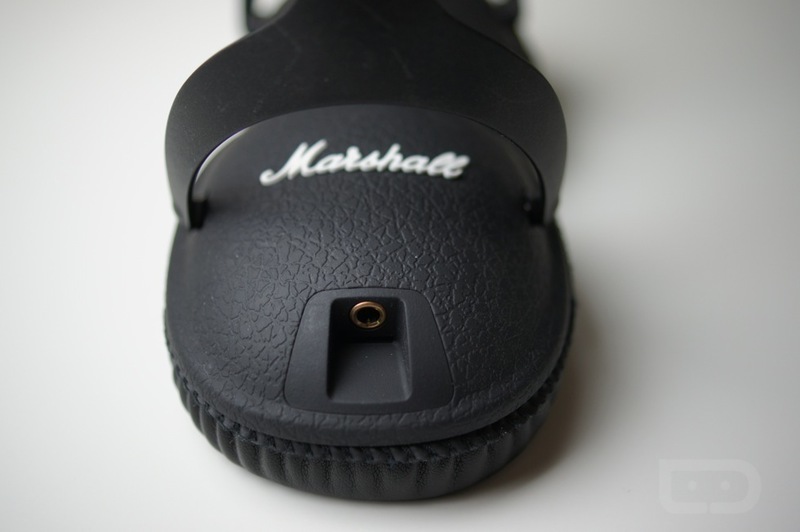 They are collapsable, and just as you would imagine from Marshall, very durable; able to take a beating as your daily headphones with no issues. 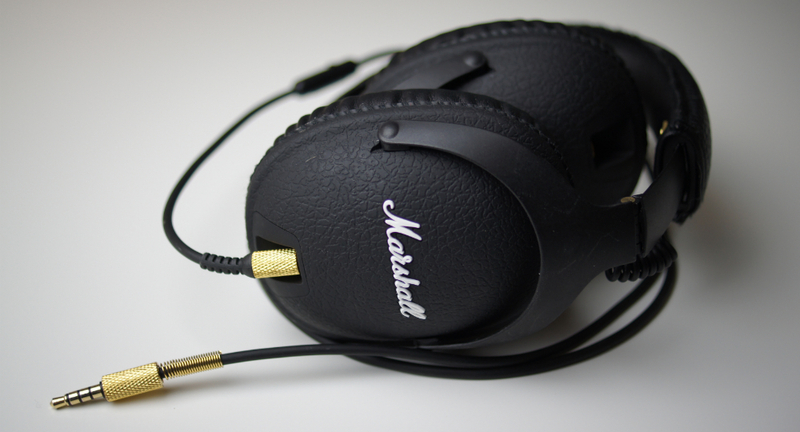 For the price of $199, they may be highly priced – but when you buy Marshall, you know you are buying quality. 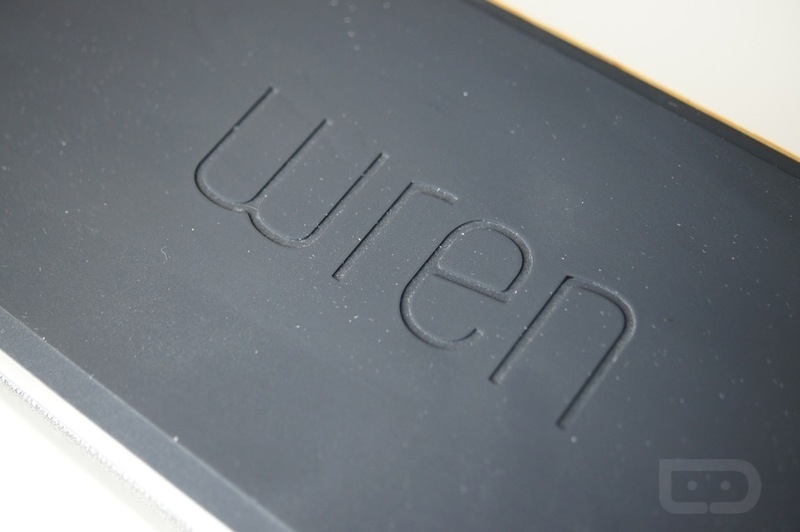 Wrapped in gorgeous wood, the Wren PlayFi speakers not only look stunning, but pack a serious punch in the audio category. I was actually shocked when I hooked them up through a 3.5mm jack to my phone, as they easily filled up my entire house with sound. 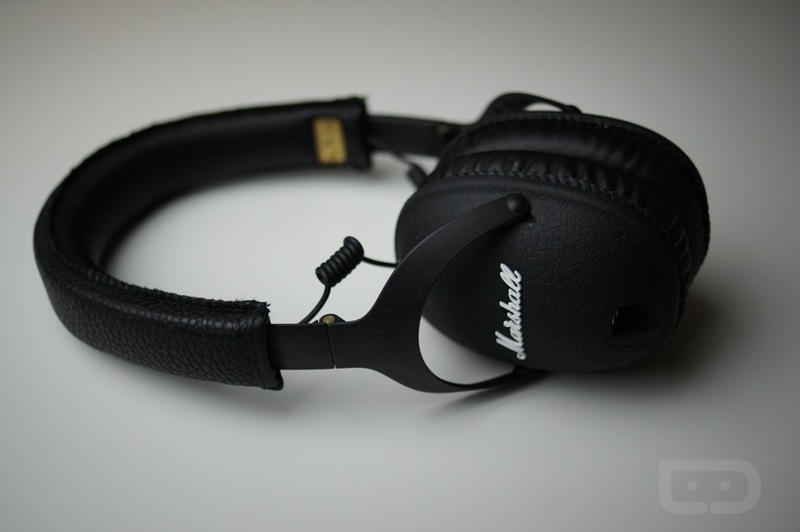 Then again, with a price tag of $399.99, they better sound awesome. 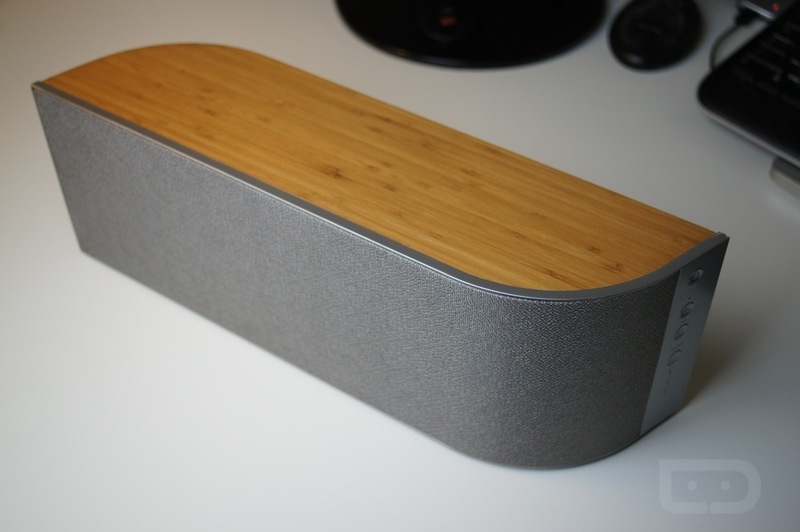 The speakers feature PlayFi connectivity, which allows them to wirelessly connect to Android devices for the easy streaming of music. 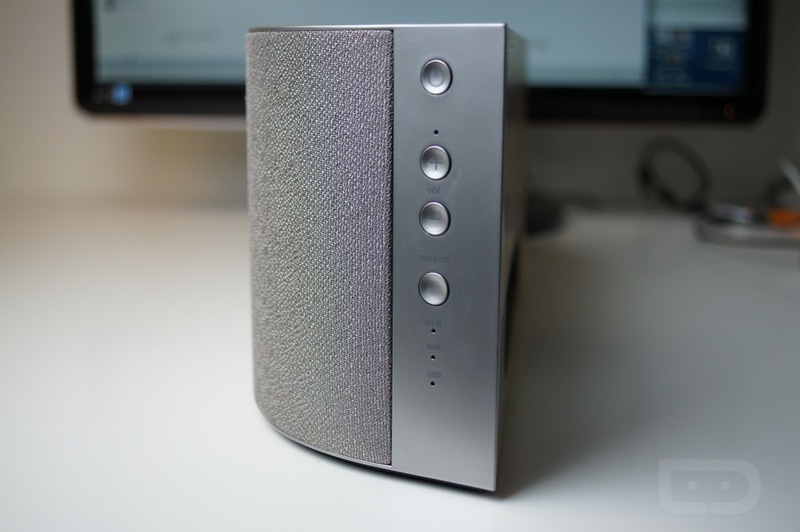 While setting the speaker up over your WiFi connection is kind of a pain at first, once it’s up and running, the sound quality is fantastic. Going back to the looks, I want to point out once again that they are great to look at. 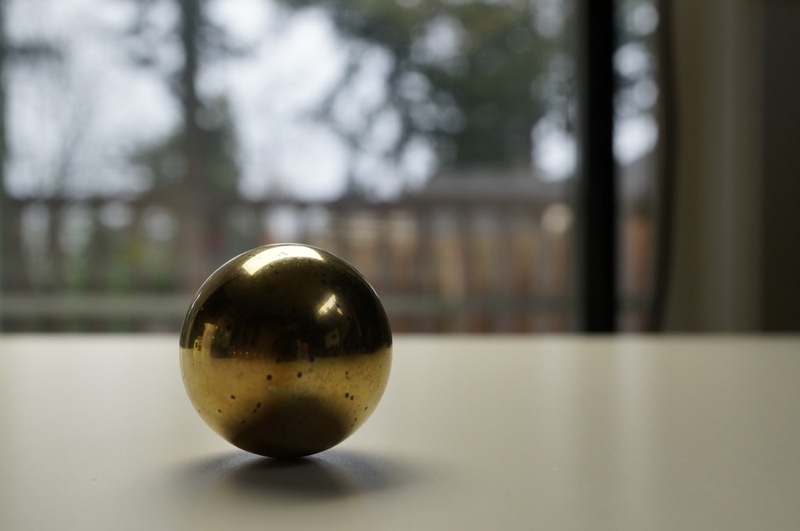 They look good on desks, countertops, or placed nicely on bookshelves. 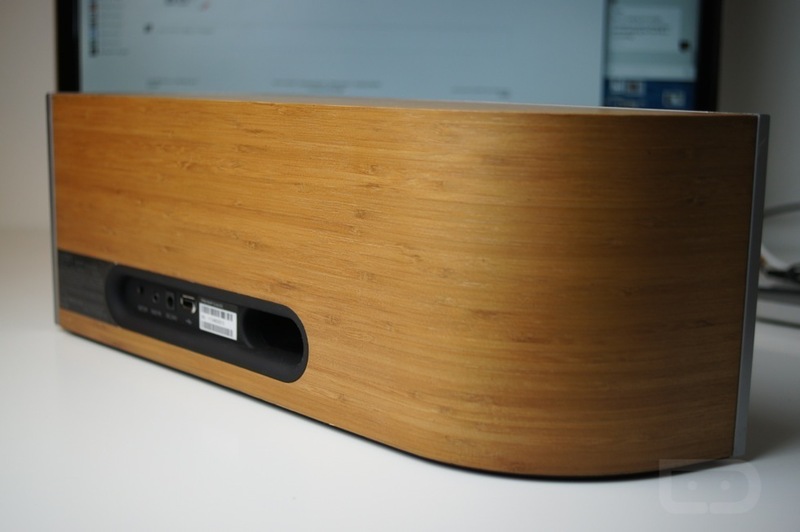 And if you have a certain color in mind, they have different wood options available – with bamboo and rosewood variants. Again, the speakers do cost $400, but if money isn’t a worry for you, then you can’t go wrong with this set up. 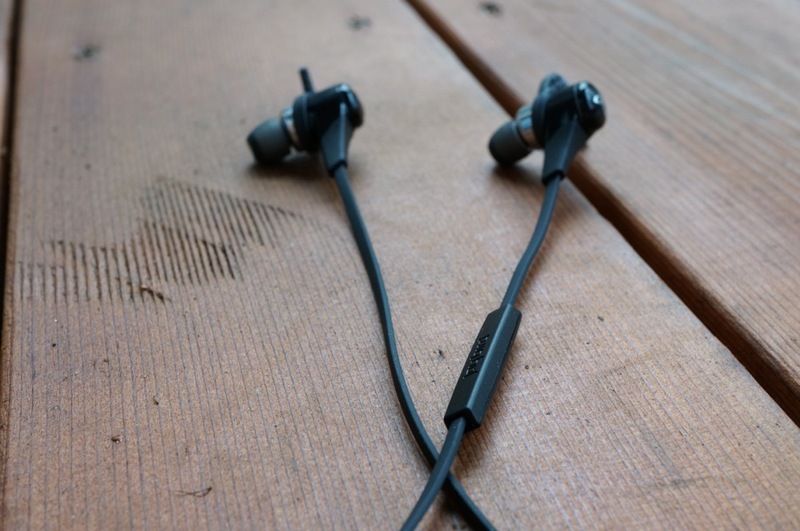 They look perfect, sound amazing, and come with a solid three-year warranty for those who like to worry. With mobile gaming taking a turn for the extreme this past year, it’s only natural that you would want the best experience you can possibly have. 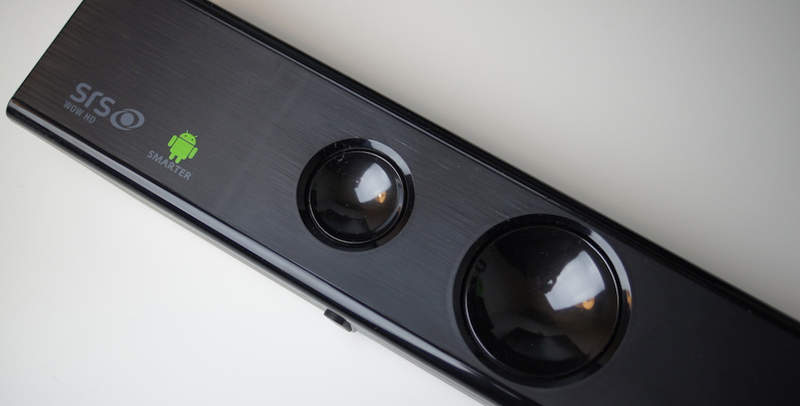 You wouldn’t want to play console-quality games with your touchscreen, would you? I didn’t think so. 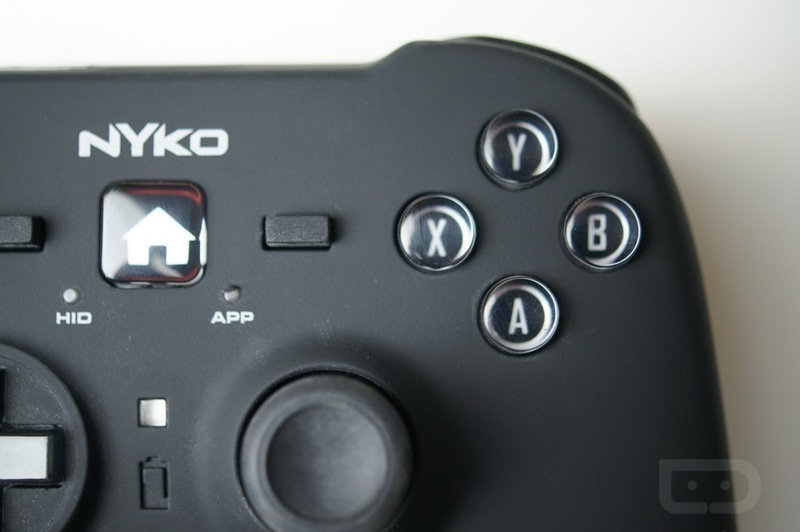 There a lot of options out there for Bluetooth controllers, and Nyko’s Playpad Pro is one of our top favorites. I have used it for some time with NVIDIA SHIELD while in console mode hooked up to my HDTV, and I couldn’t ask for a better experience. Another way I used it was with my Nexus 7 tablet, which made for a new way of enjoying games I sometimes had problems with while using touchscreen controls. 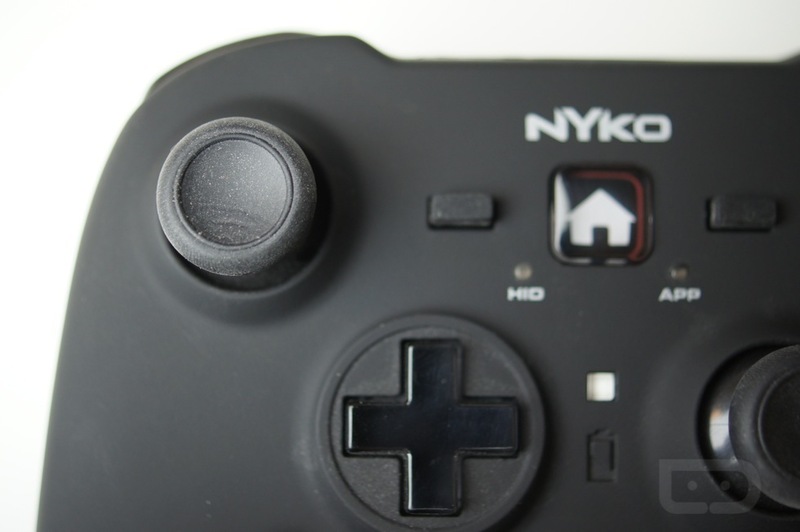 The controller is made of a very soft yet hard plastic – I’m sure if I dropped it a few times (or threw it at a wall from frustration with a game), it would survive just fine. 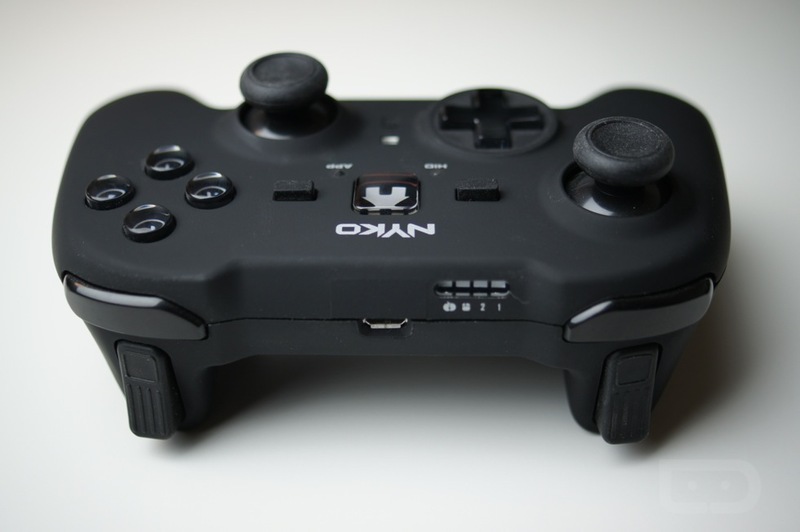 Connecting it to your Android device is super easy; just put the controller in paring mode, turn on Bluetooth on your device, and then make sure the game you playing allows for the use of controllers. 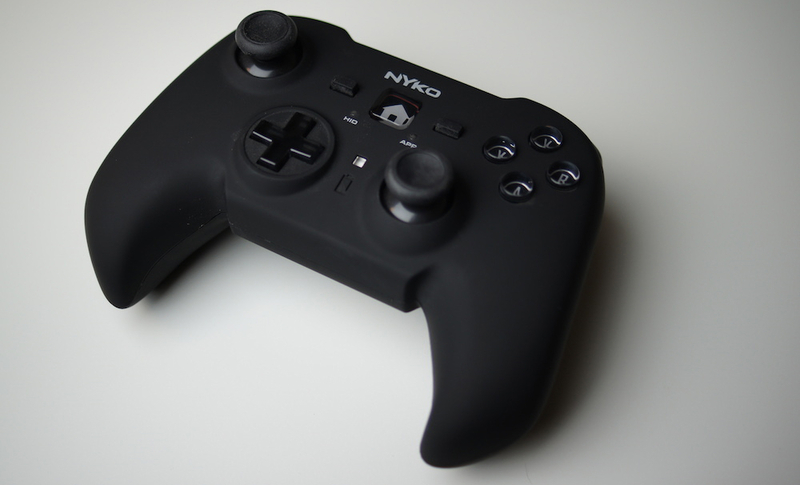 Lots of the big titles support controllers, so you should have any troubles finding some good games to play. For example, there is Dead Trigger 2, GP Riptide 2, and the list goes on and on. 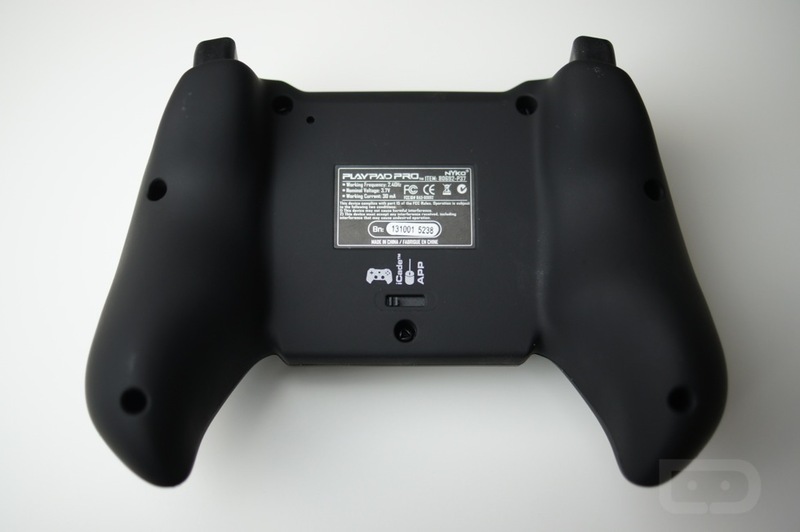 The Playpad controller only costs $40, so you seriously can’t ask for much more. 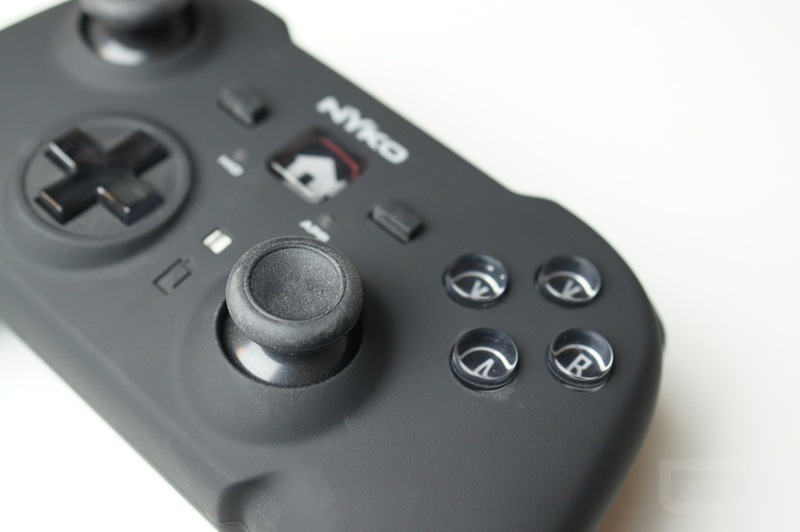 Great build quality, excellent connectivity over Bluetooth, and a great gaming experience. I’m a pretty active guy, at least I like to think that I am. On most weeks, though it has slipped a bit lately, I try to hit the treadmill and weights 4-5 days a week, so that I don’t look like the stereotypical at-home blogger. As you can imagine, music plays a big part in that area of life, so I’m always on the lookout for something to wear while working out that’s also not going to get in my way. 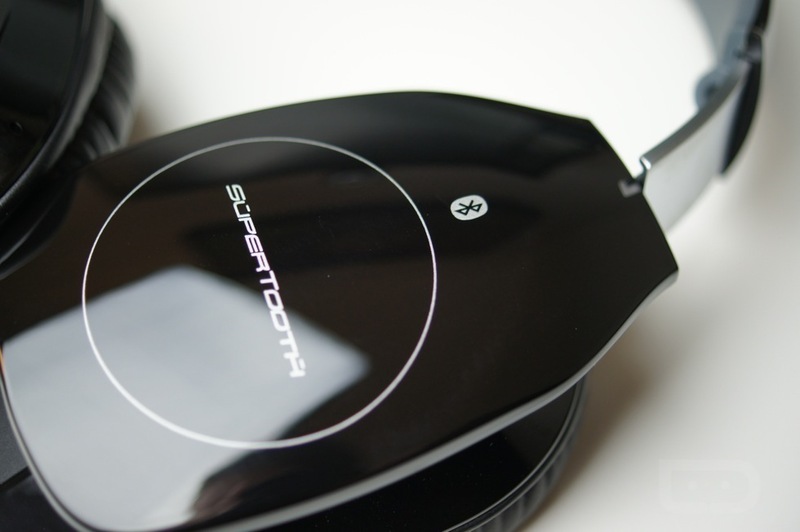 In the past, I featured the Motorola S11-FLEX-HD headphones, and found them to be a solid set with decent audio performance. 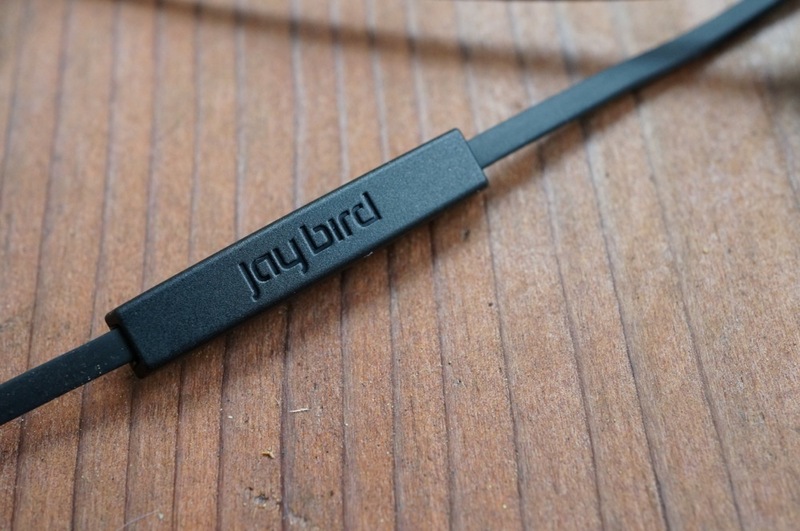 With that said, when Jaybird came calling with their new Bluebuds X wireless Bluetooth active headphones, I had to give them a whirl. The Bluebuds X can easily get me through a full week of hour-long workouts each day. I think in the month or so that I’ve had them, I have only had to charge them a handful of times. 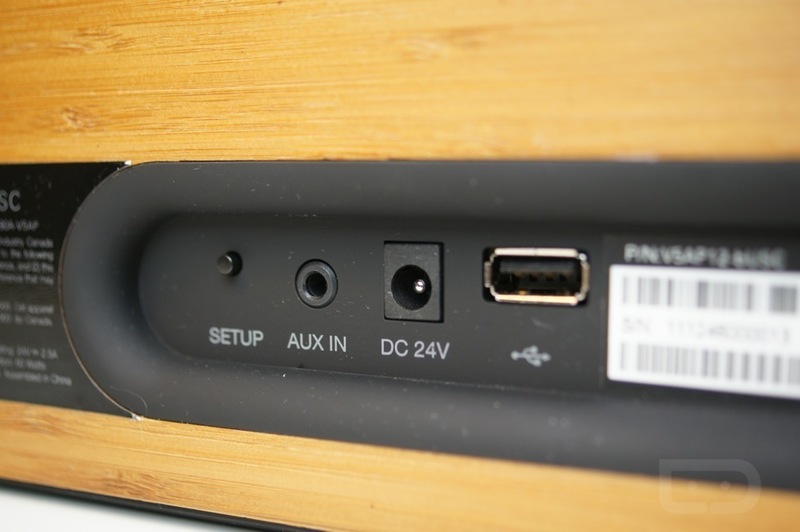 In terms of connectivity, they pair seamlessly with any phone, but also give you voice prompts to help with the setup. And yes, they can take calls and charge via microUSB. For working out, they are as light as can be, utilize a tangle-free cord, and can even be tightened up so that no cord dangles around your neck. They have multiple cushion sizes and a “patented secure fit” so that any activity shouldn’t jar them loose. It took some trial and error to get the fit just right, but now that I’ve found it, I couldn’t ask for better performance while working out. In terms of audio performance, I was delightfully surprised when I first booted them up. 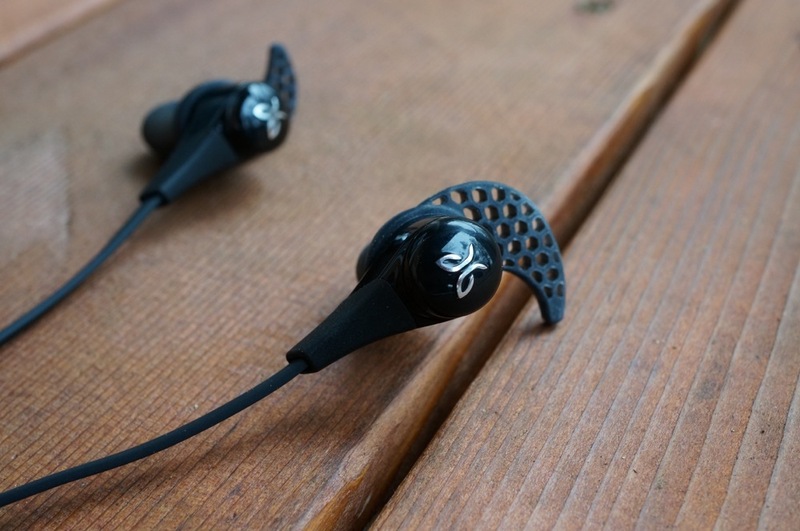 For in-ear buds that carry sound over Bluetooth, they pull off deep and smooth enough bass for my hip hop needs while still remaining fairly balanced from an overall sound profile. Fast-paced pop songs carry highs without sounding fuzzy and mids are crystal clear. 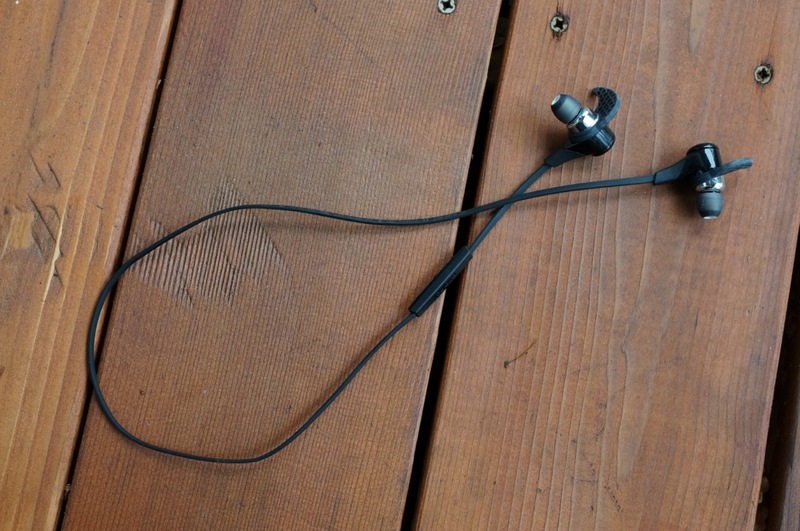 You obviously won’t get that huge pop or BOOM from bigger tracks, but that’s just the limitation of an in-ear bud. 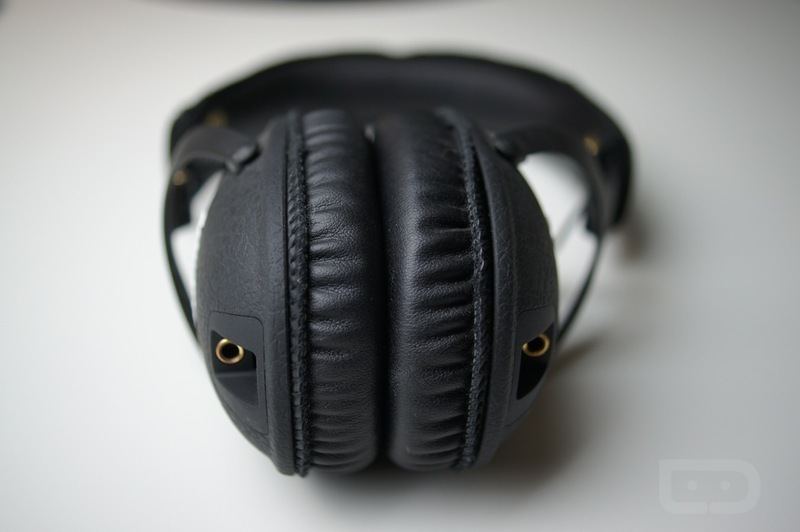 Overall, these sound fantastic for what they are. Keep in mind that they carry a premium $170 price. 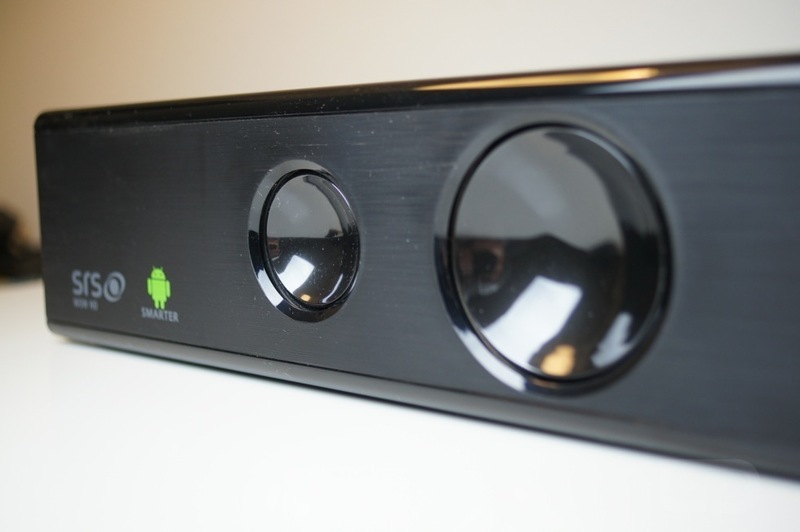 When I was hit up to review an Android-powered sound bar from Sceptre, I was pretty confused. After hooking it up to my TV, I quickly realized that for someone who doesn’t own a smart TV, this device would actually be pretty fantastic. After hooking the sound bar up to your TV via an HDMI cable, you can download apps straight from Google Play and use them directly on your TV, essentially turning any dumb TV into a smart TV. 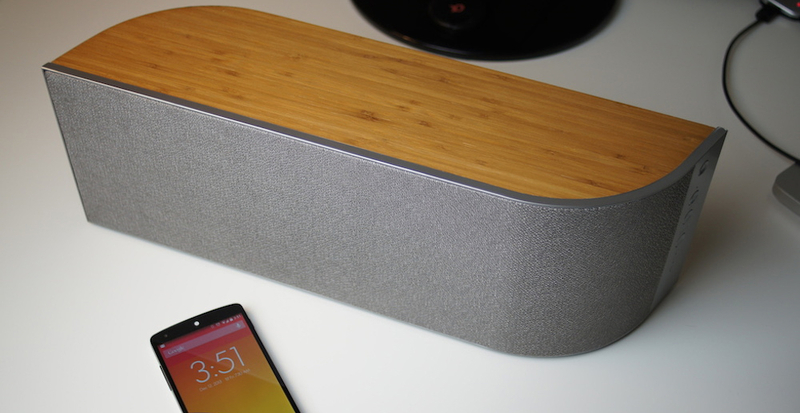 Beyond just the Android aspect, the speakers aren’t that bad themselves. 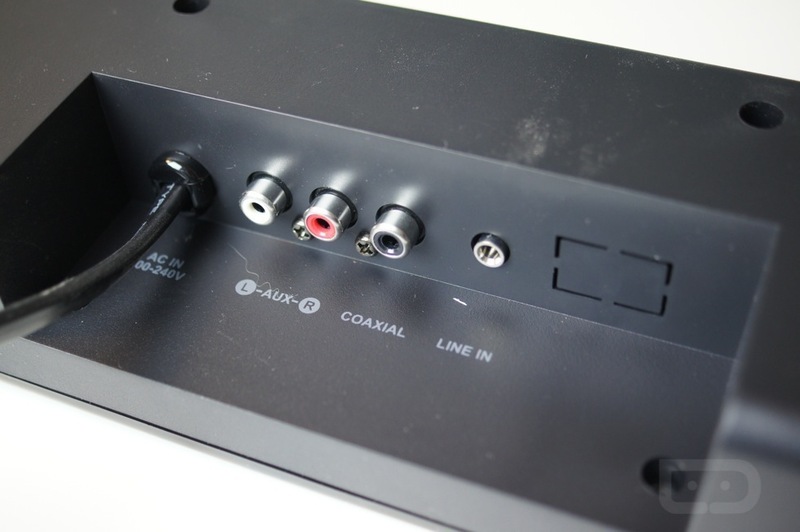 While hooked up over AUX cables, the sound was way too low for my liking, but once you have the HDMI going, you will have no problems hearing the action. 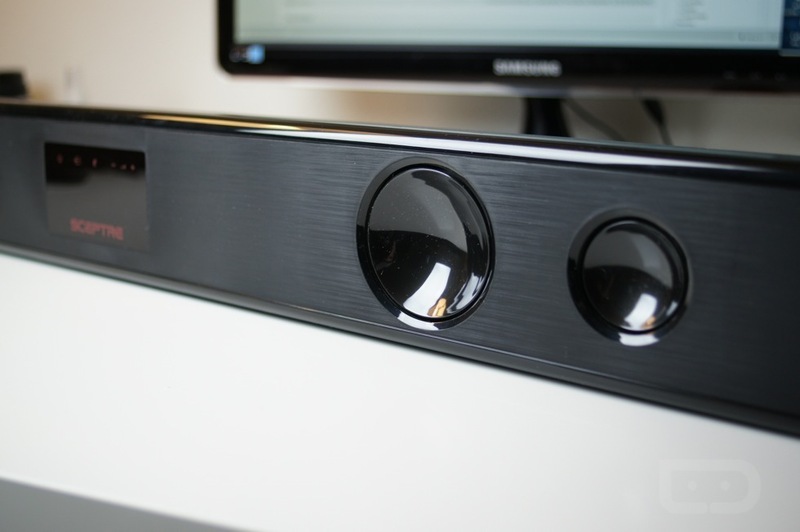 There is a great little subwoofer system built in as well, so when watching an action movie or playing video games, there is plenty of rumble coming from the box. It was actually quite enjoyable to use once properly hooked up. 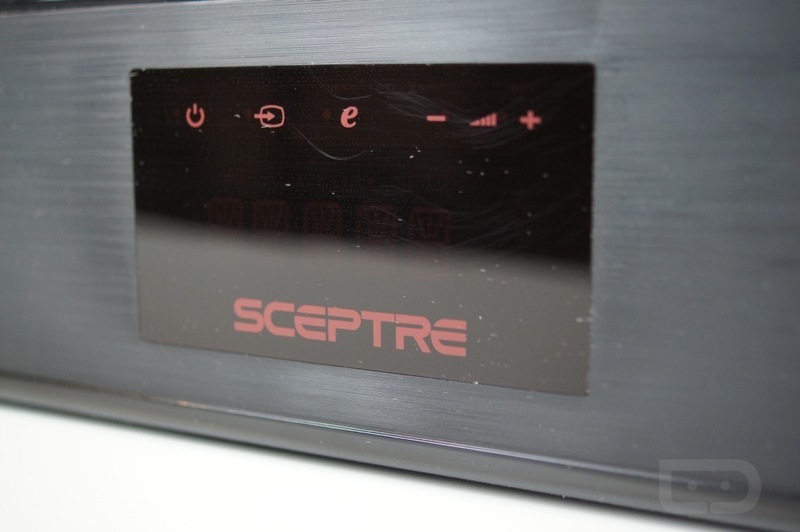 The sound bar from Sceptre runs at $299, and when compared to other sound bars at Best Buy or on Amazon, that’s an average price. 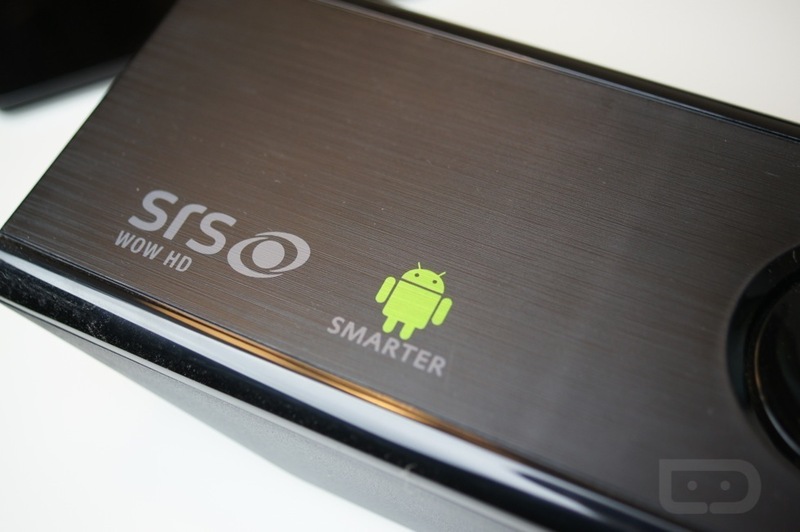 If you own an older TV and don’t feel like upgrading that anytime soon, this could be a neat work around if you want access to Android in your living room. 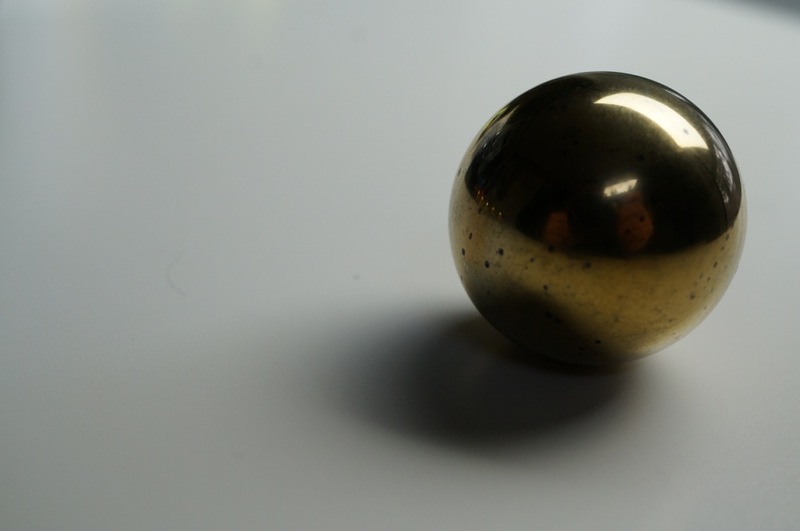 Does anyone remember Buckyballs? (And no this isn’t Android related whatsoever.) 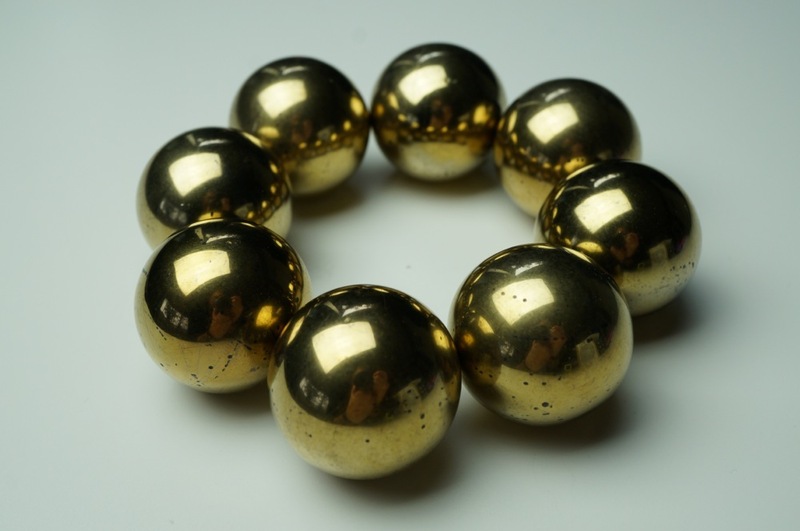 Buckyballs were these amazing little magnetic balls that were made for grown-ups, but ended up becoming a part of a massive legal fiasco as they also happened to be quite the choking hazard (at least according to one government group). 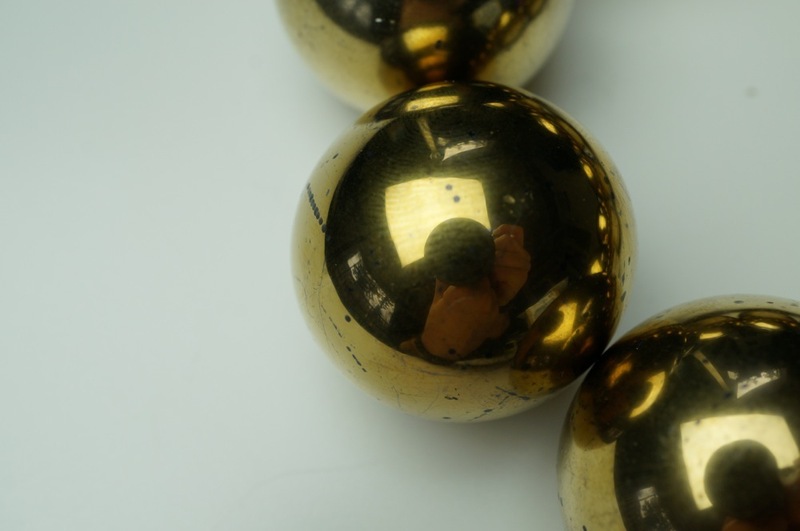 The Consumer Product Safety Commission took Buckyballs to task, and eventually shut them down over it. 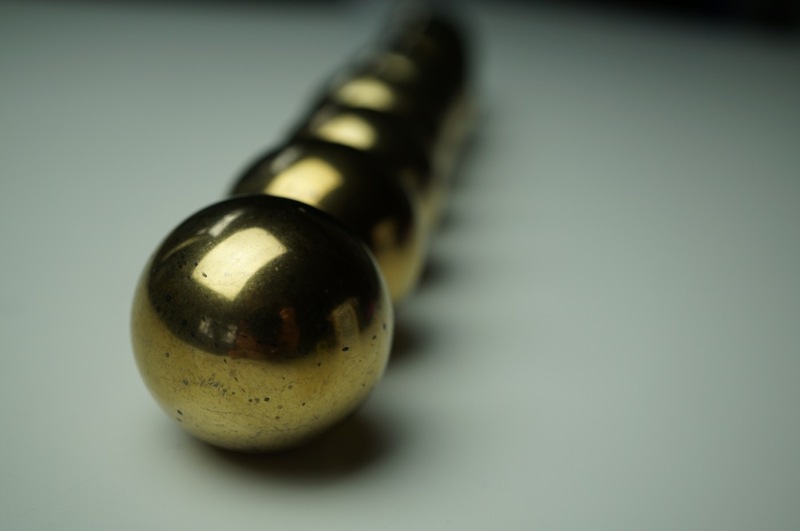 The owner of Buckyballs felt that he was targeted unfairly and has since launched a campaign to mock the entire issue while fighting it to the death. 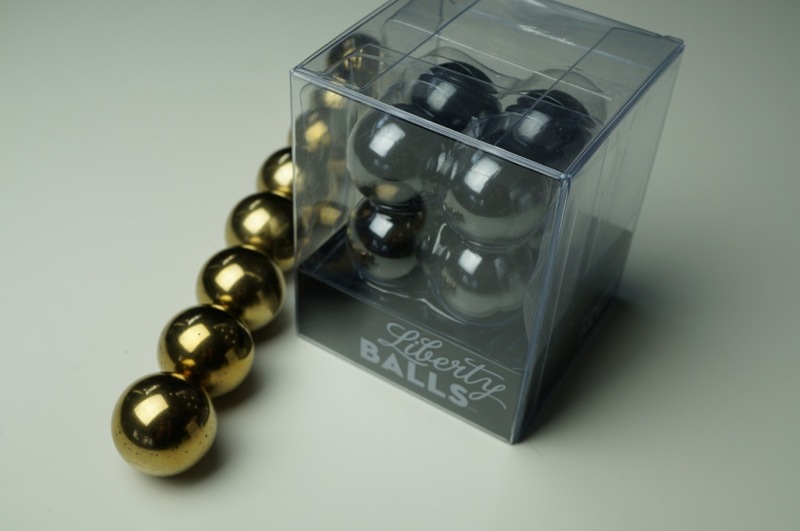 In his latest attempt to not only make light of the situation and fight the hell out of the case against the CPSC, he has created Liberty Balls. By calling them “The Most Important Thing To Hit a Desk Since the Declaration of Independence,” I think you can tell how this whole campaign is working out. Disclaimer: Droid Life received some of these products for free in exchange for a review. Although, while we were given the products, that did not sway the way we feel about them. We often receive products that will never make the pages of DL. We save only the stuff we like for you. 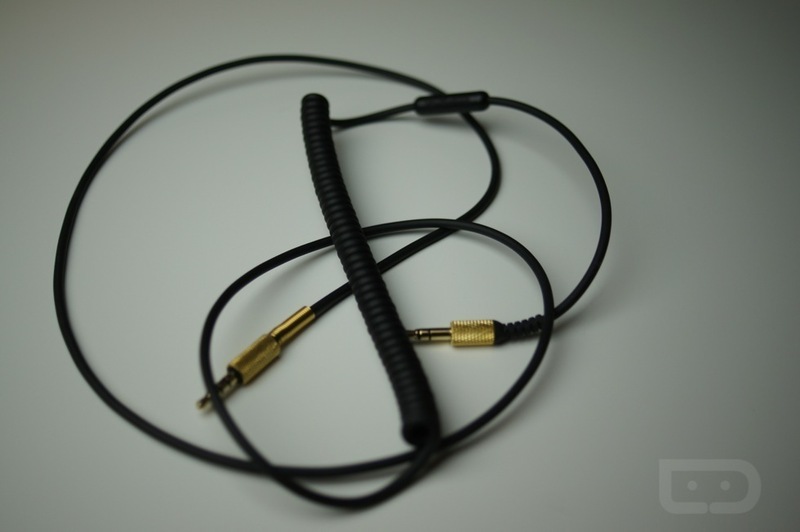 If there is an accessory you would like us to check out, let us know through our Contact page!